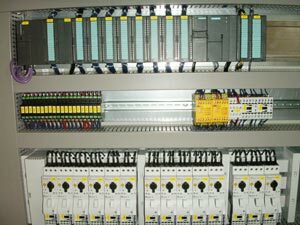 If you are planning the automation of a new machine or system, we are your competent partner. We also take care of the planning and execution of modifications. Based on our experience, we make a point of coordinating all dates and deadlines perfectly.